The original 1939 Cape Cod was charming but a bit lonely on the wide, quarter acre lot. 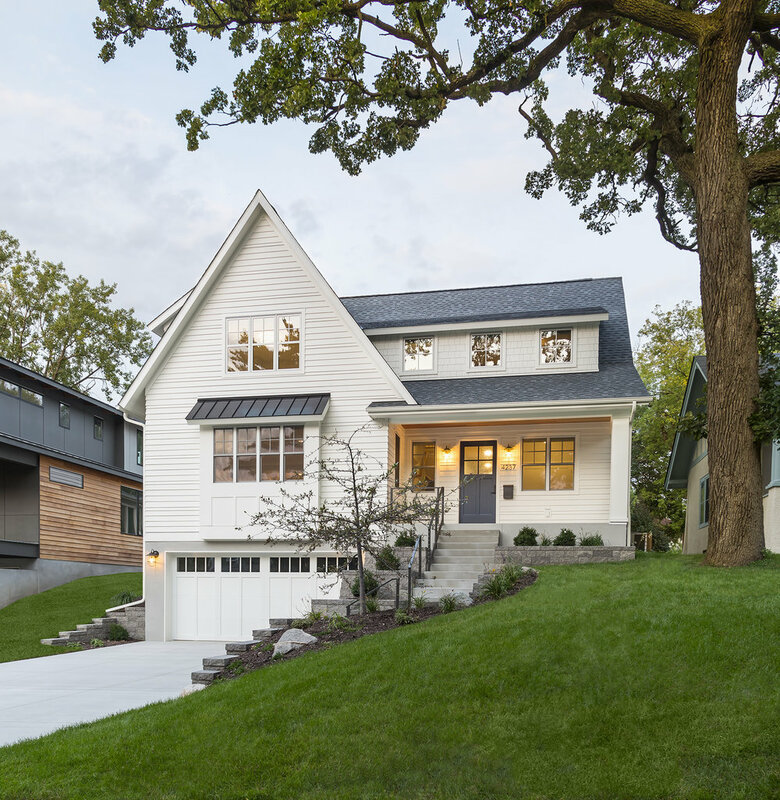 With a fourth child on the way, the couple longed for the convenience of an attached garage, a master bathroom to call their own and more upper level bedrooms. However, the property’s vintage neighborhood charm – and trees – could not be forgotten. Adding nearly 1,500 square feet up and out fulfilled the family's needs of wanting more space.